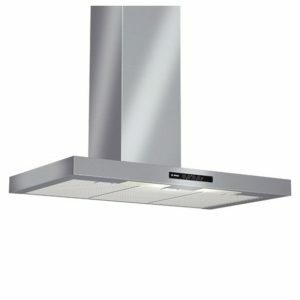 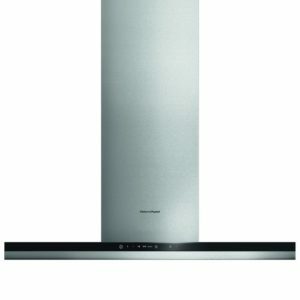 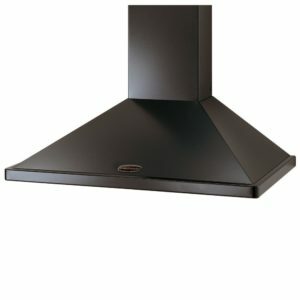 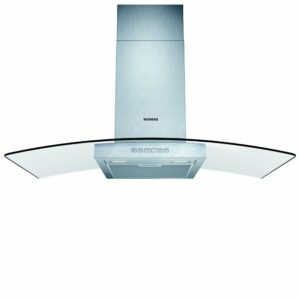 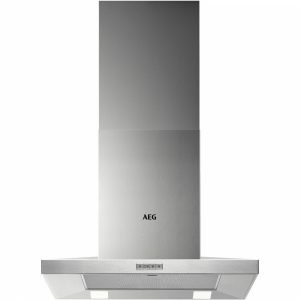 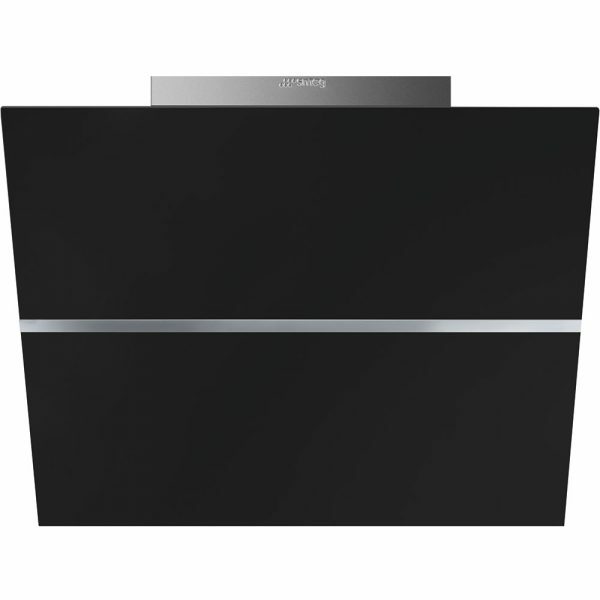 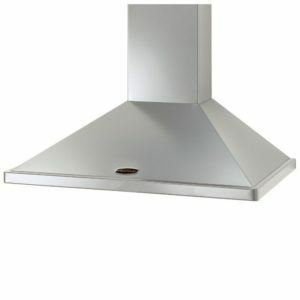 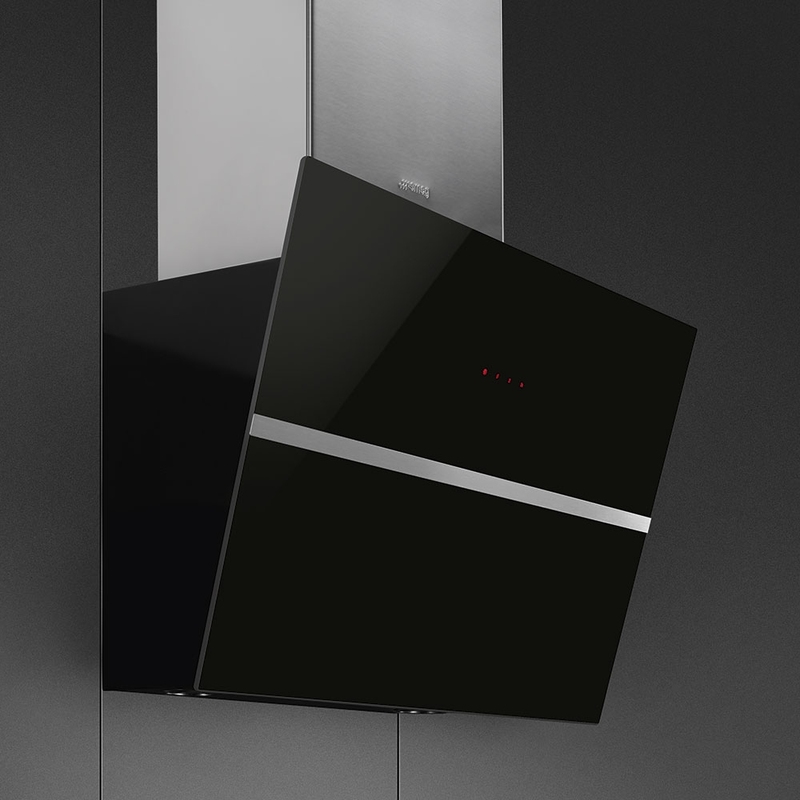 Create a stunning focal point in your kitchen with this superb angled chimney hood finished in black glass. 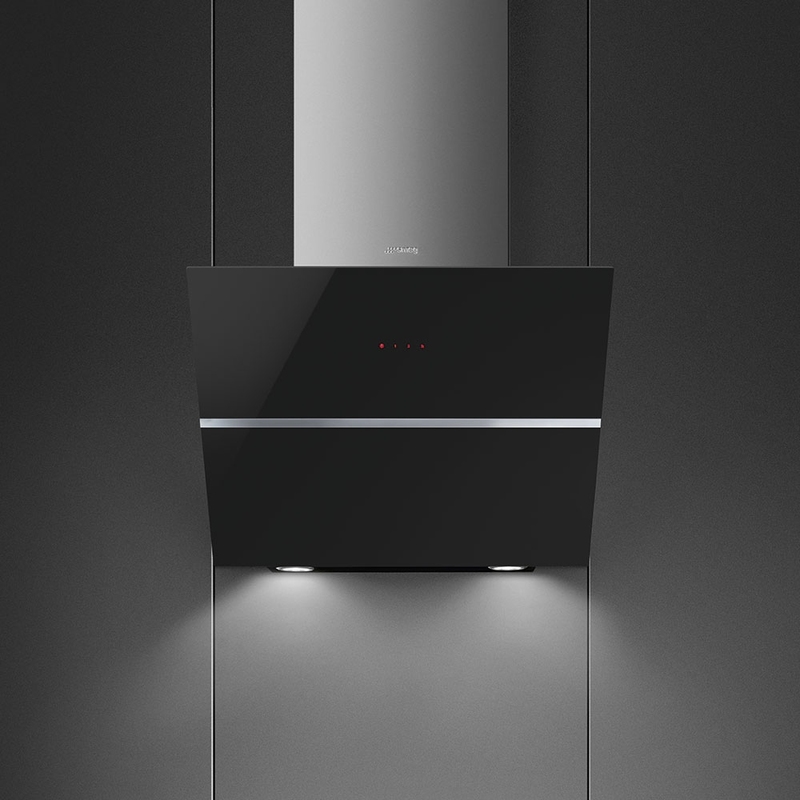 Offering three speed settings plus an intensive mode, you can be sure it will make light work of the most lingering odours and steam, particularly with extraction rates up to 560m³/hour. 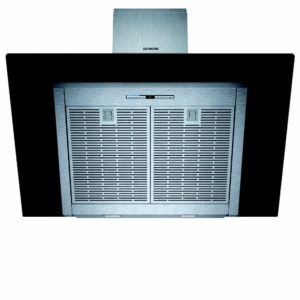 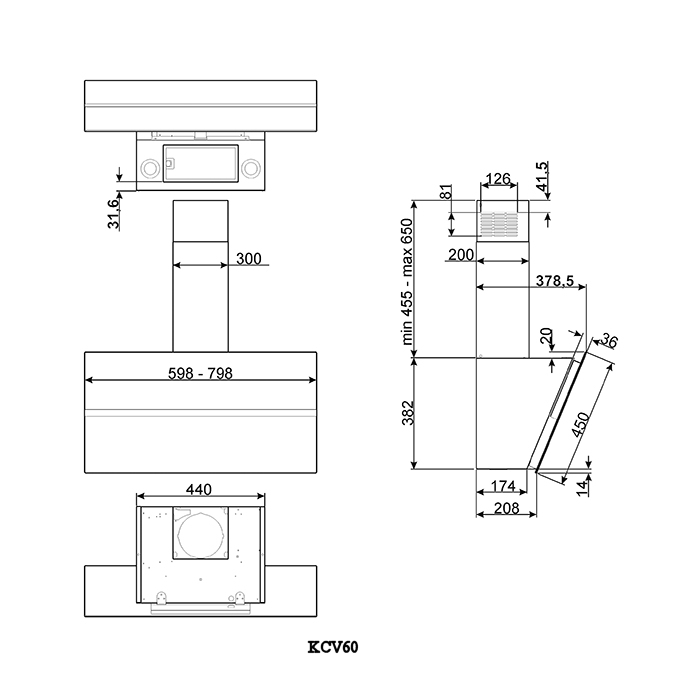 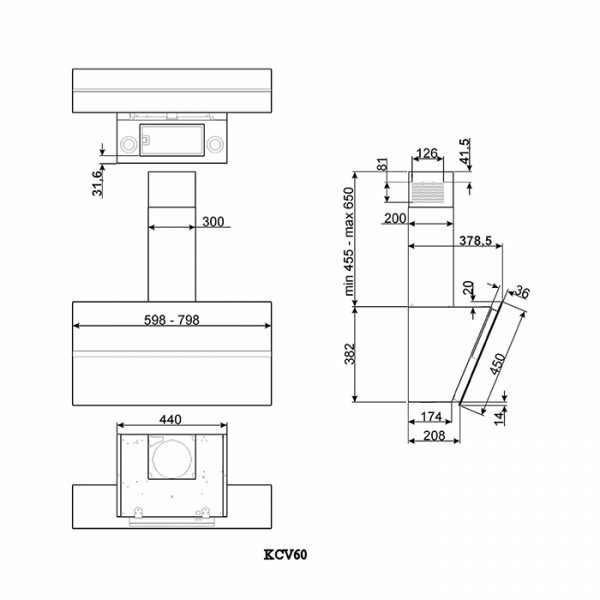 This model can be installed using ducting or charcoal filters to work in recirculation mode.